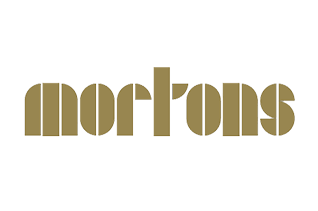 While in-house, Members of 47 Park Street enjoy a range of exclusive benefits, through a network of partnerships with clubs and organisations in and around London. 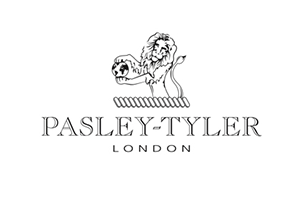 Housed in an elegant Georgian town house in Berkeley Square, Pasley-Tyler is a private club designed for business people and travellers working within the capital. 47 Park Street Members can meet, dine, work and relax, either in the reception rooms or one of the private studies and meeting rooms. 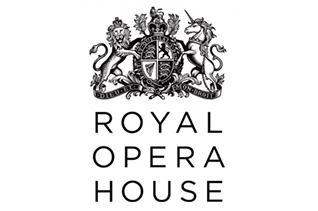 Our partnership with the internationally renowned historic arts venue enables members to enjoy the highest level of priority booking for tickets and dining, access to the exclusive private dining rooms, private backstage tours and invitations to exclusive events including master-classes, receptions and dinners with the artists and senior management. Discover Mayfair’s elegant and contemporary private members’ club overlooking Berkeley Square through discovery offerings and exclusive membership discount. Reservations for a party of up to 6 people can be made in both the Restaurant and the Night Lounge. The first-floor Restaurant is undoubtedly one of the best dining rooms in London with high ceilings, impressive artwork and a picturesque balcony for al fresco summer dining. As a Member of 47 Park Street, you will be entitled to a range of exclusive benefits at Spa Illuminata, which offers the ultimate in holistic health and beauty treatments. 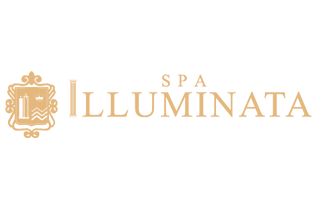 Whether you feel jet-lagged, need to unwind after a day in the city, or simply feel in need of some pampering, Spa Illuminata is the perfect place. 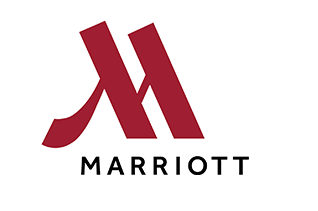 Members receive a 25% concession on all food and non-alcoholic beverages at Lanes of London situated at the Marriott Park Lane Hotel, just a short distance from 47 Park Street. Also enjoy complimentary membership at the state-of-the-art Health Club, including a 24-hour gym with cardio fitness, resistance equipment and free weights, heated indoor swimming pool and steam room.